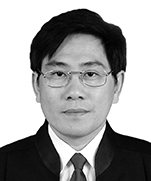 Mr. Chengrong Wang is a partner of Dentons’ Chengdu office. His has extensive experience in corporate law, corporate governance, and mergers and acquisitions. 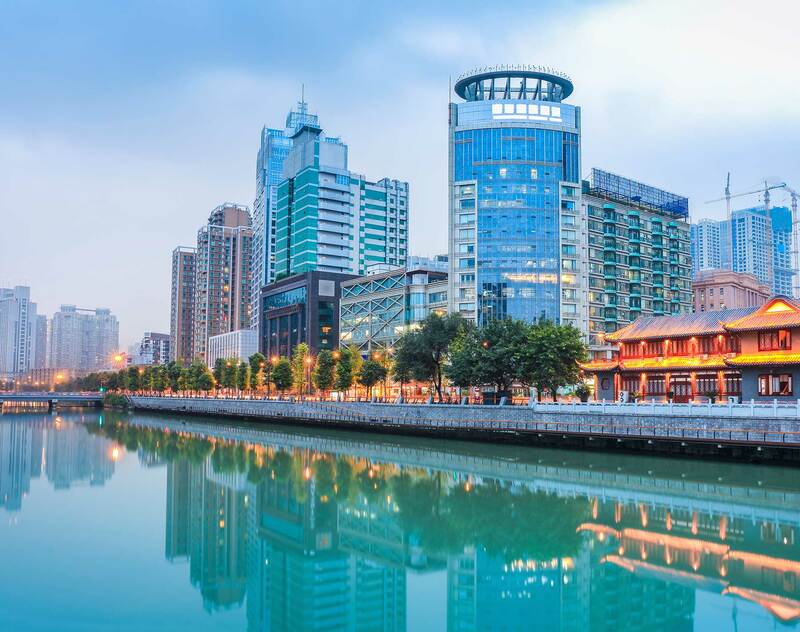 Mr. Wang’s areas of focus involve the establishment, mergers and acquisitions, and restructuring of companies engaged in electronic information, precision medicine, construction, and hydropower development.